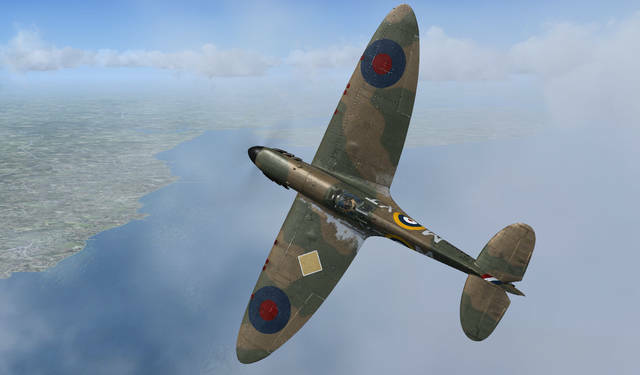 The Supermarine Spitfire is simply one of the most recognisable aircraft in the world and this new Aeroplane Heaven package for FSX and P3D provides models of the very early Mk1 with the two-bladed Watts propeller, a Mk1 version at the time of Dunkirk in 1940 and the Mk1A in the Battle of Britain era. 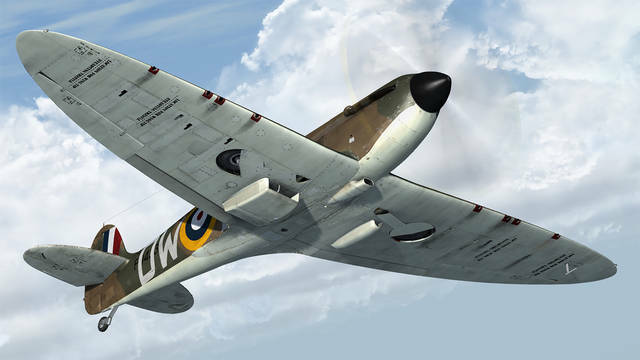 The early Mk1 originally had a two-blade, fixed-pitch, wooden propeller but this was replaced in 1939 with a three-blade metal, variable-pitch airscrew. 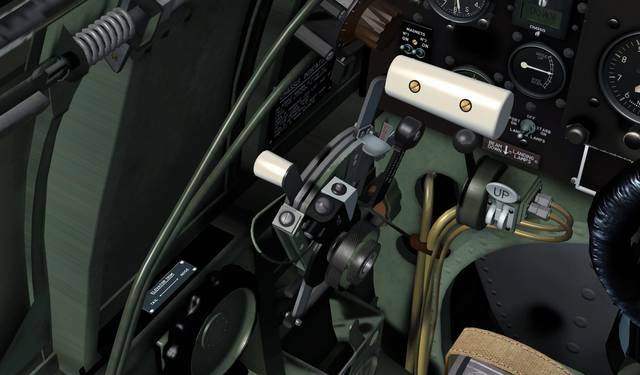 Early Mk1s were fitted with an awkward hand-pump-operated landing gear system which proved difficult for novice Spitfire pilots because it necessitated changing hands over from throttle to pump lever (leaving the left hand to operate the control stick). 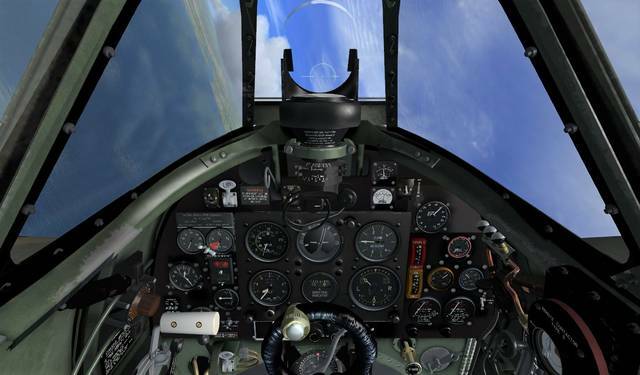 As the pilot pumped away, his left hand would tend to rock the stick back and forth in unison, This resulting in what was called ‘Spitfire wobble’. 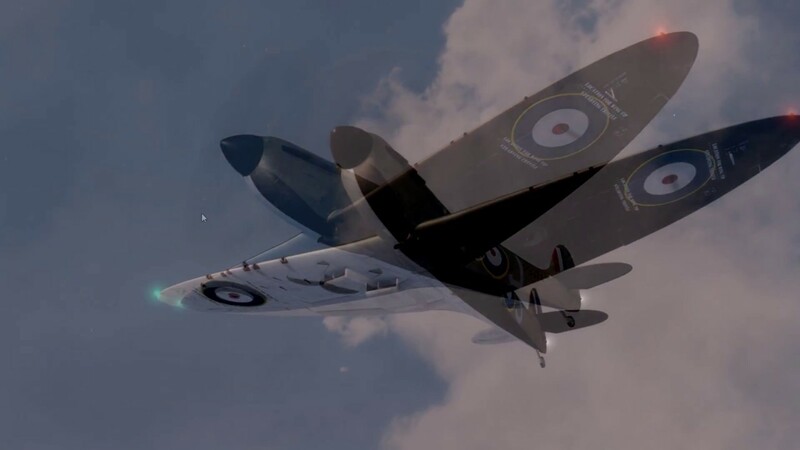 Another side-effect was ‘Spitfire knuckle’ - suffered by pilots rapping their knuckles on the cockpit sides as they pumped the handle! 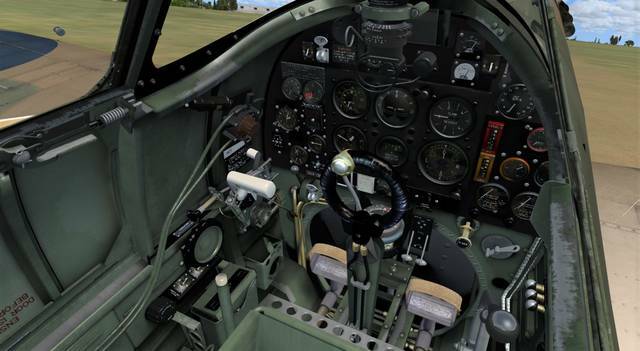 In the Mk1A this awkward system was replaced by an all-hydraulic unit which had a simple lever with gates to operate the landing gear. Both types can be found in this simulation. 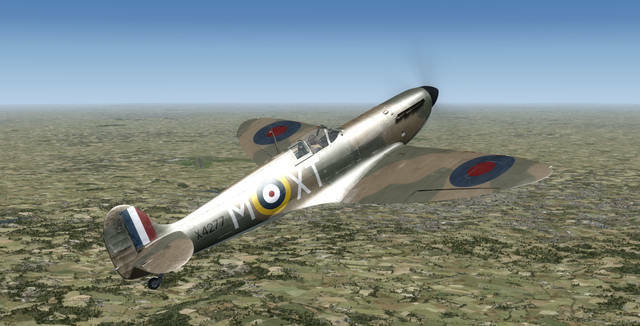 Throughout 1940, apart from the landing gear controls, the basic design and layout of the Spitfire remained unchanged. 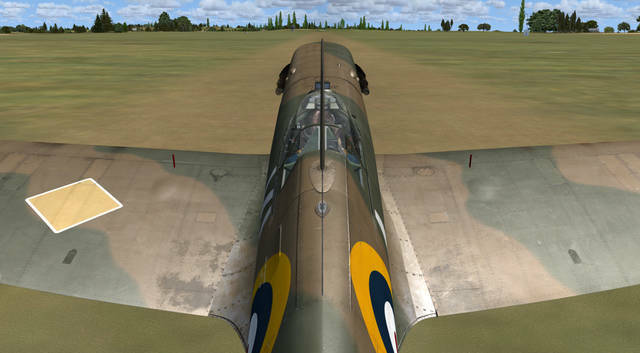 A larger ‘bubble’ canopy was also added to the Mk1A for increased head clearance. 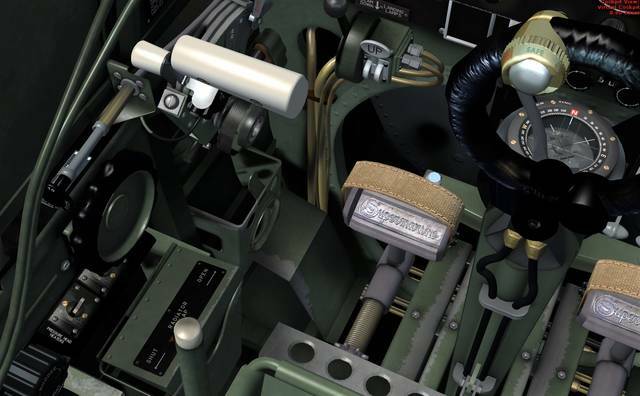 This is how you can tell a Mk1A from an earlier Mk1. 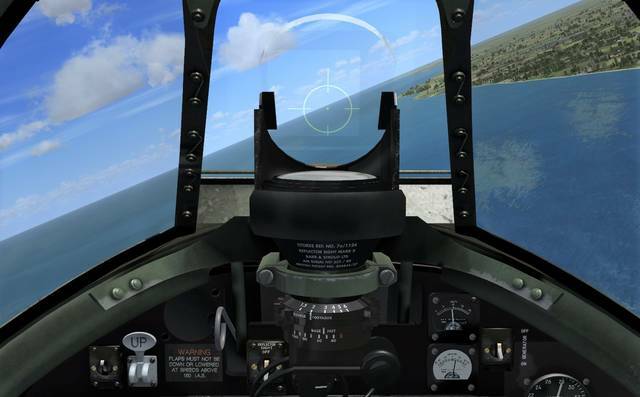 The inspiration for this simulation comes from the stories of two early Spitfires which fell whilst defending ground forces at Dunkirk. 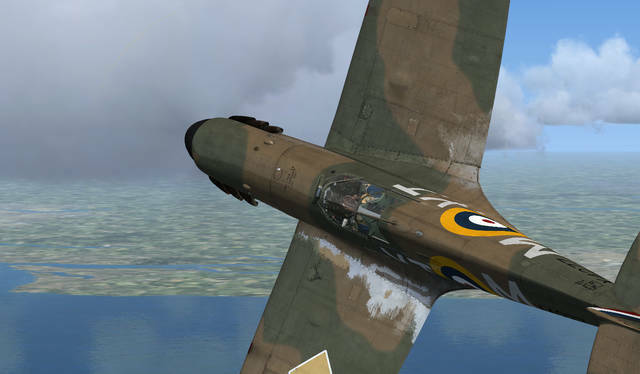 The first is P9374 ‘J’, an early Mk1 flown by Fg Off Peter Cazenove on his first combat mission, and the second machine is N3200 ‘QV‘. 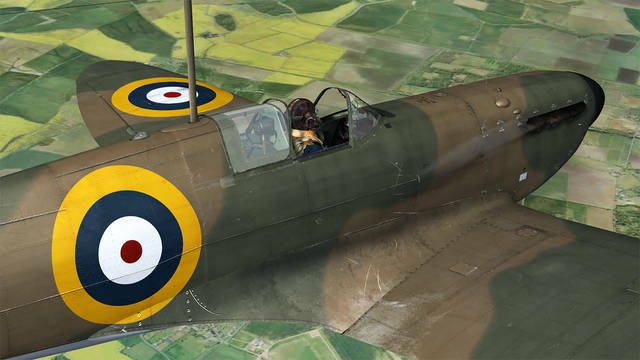 This Mk1 was flown by Sqn Ldr Geoffrey Stephenson on an operation over Calais to protect the BEF as they were evacuated on 27th May 1940. N3200, like its sister, remained buried in the wet sands for more than 40 years until it was re-discovered in 1986 and both these aeroplanes were eventually restored to flying condition. 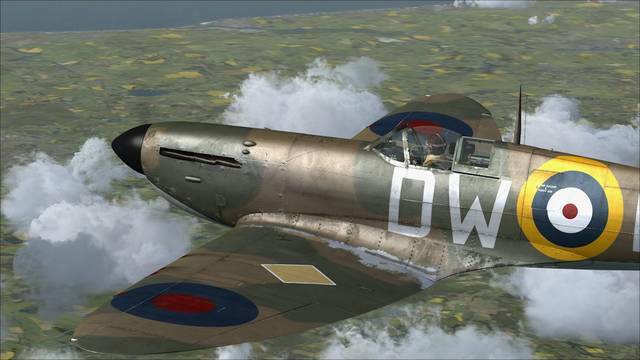 P9374 took to the skies again in 2011, and N3200 in 2014. 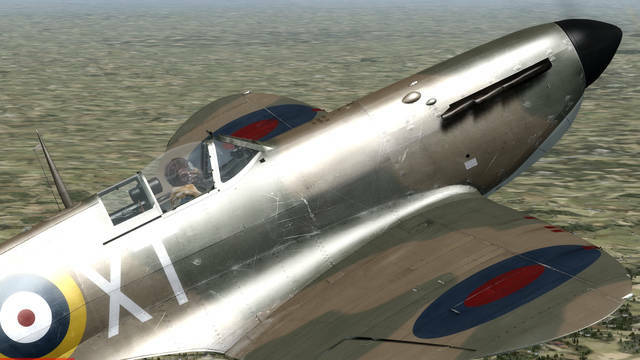 They are among the earliest examples of Mk1 Spitfires currently flying and are a beautiful testament to the skills of the restoration company responsible for their rebirth. 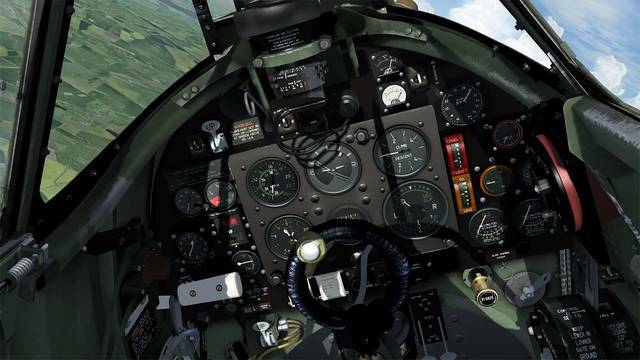 In this simulation you will also find examples of Mk1As which fought in the Battle of Britain and were piloted by some of that battle's Aces. 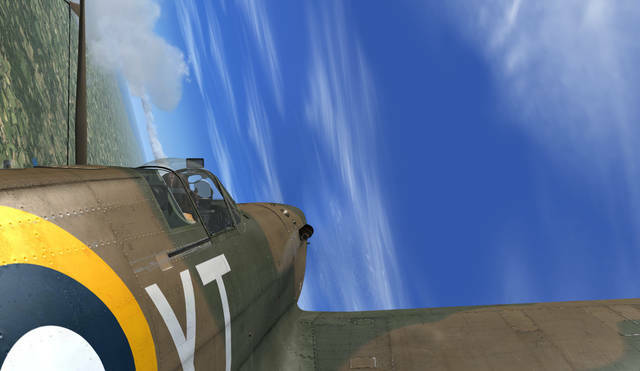 See the Detailed Description below for the full list of aircraft features! 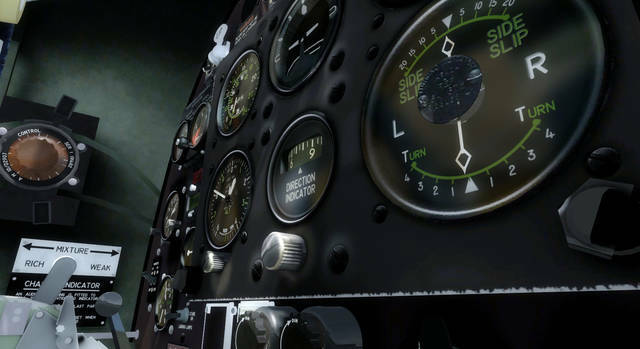 Highly detailed High Definition texture set with weather and wear effects. 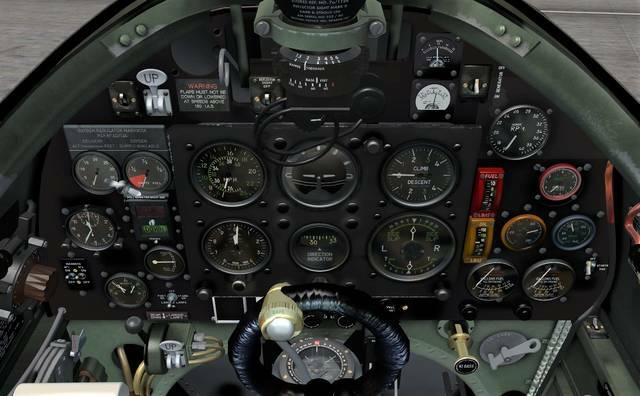 Pro quality paintkit (866MB) available to download here. K9787 19 Squadron, 1938. 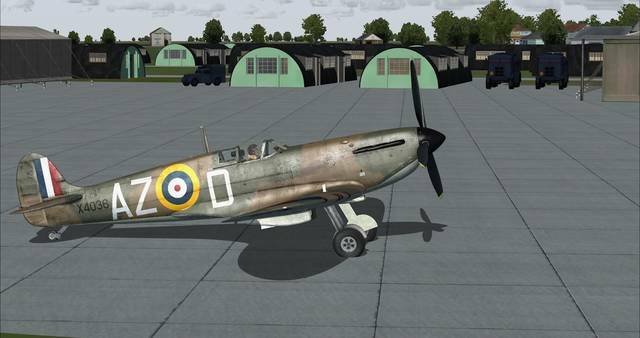 The first production Spitfire. 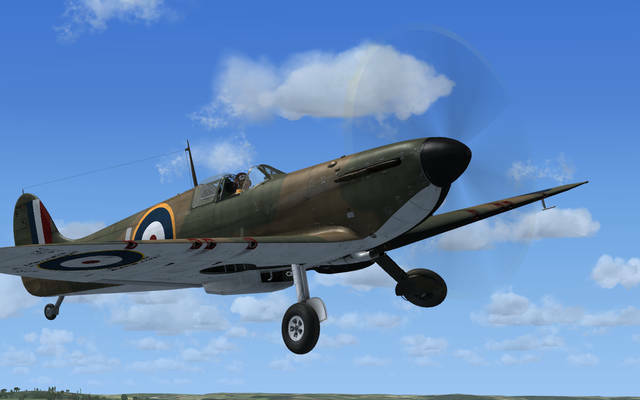 19 was the first Squadron to receive the new Spitfire. Fitted with a two-blade fixed-pitch wooden propeller. P9374 'J' 92 Squadron. 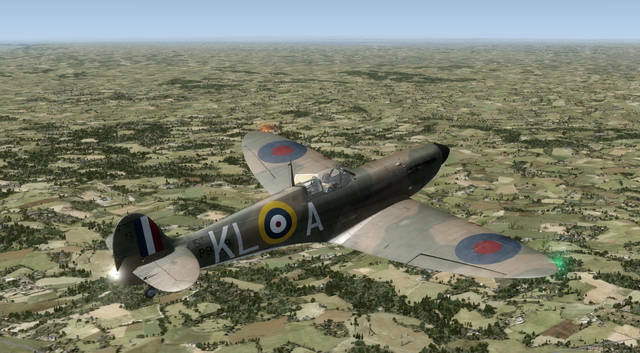 Flown by PO Peter Cazenove, 24th May 1940. 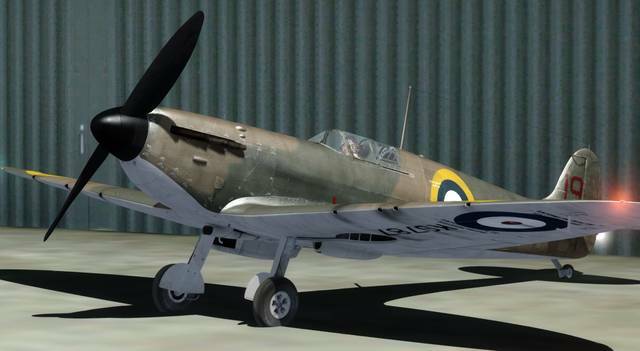 Shot down and beached, discovered in 1980, finally restored to flying condition and first flown again in August 2011. N3200 'QV' 19 Squadron, May 1940. 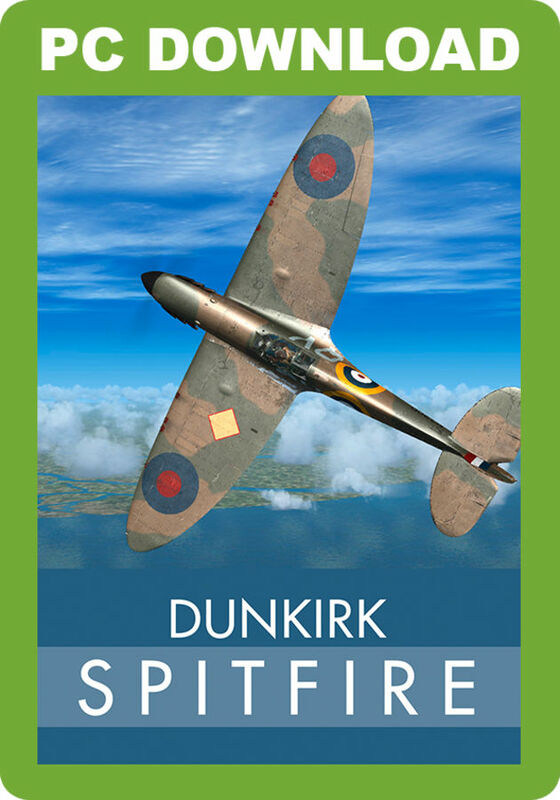 Flown by Squadron Leader Geoffrey Stephenson. The aircraft was shot down and beached, discovered in 1986 and finally restored to flying condition and flown again in 2014. P9389 'KL-A' 54 Squadron. Flown by Squadron Leader J. Leathan, Catterick, May 1940. K9906 'FZ-L' 65 Squadron. Flown by Flt Lt. Stanford Tuck, Hornchurch, August 1939. 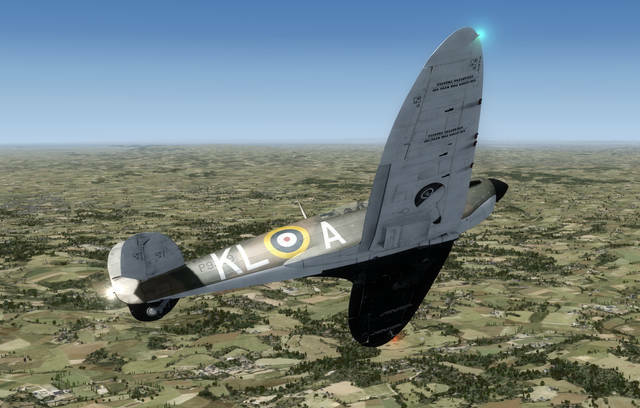 X4382 'LO-G' 602 Squadron. Flown by PO O. Hanbury, Westhampnett, August 1940. P9433 'DW-E' 610 Squadron. 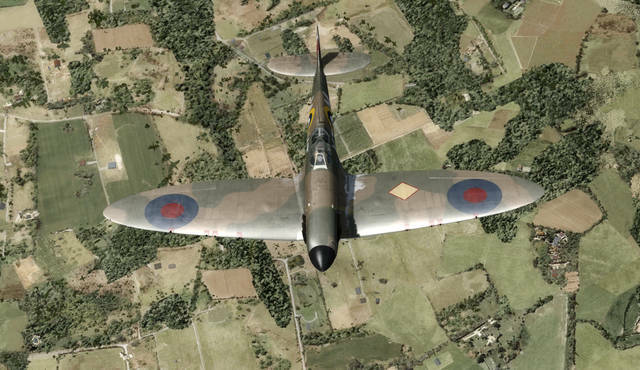 Flown by PO Constantine Pegge, Biggin Hill, August 1940. 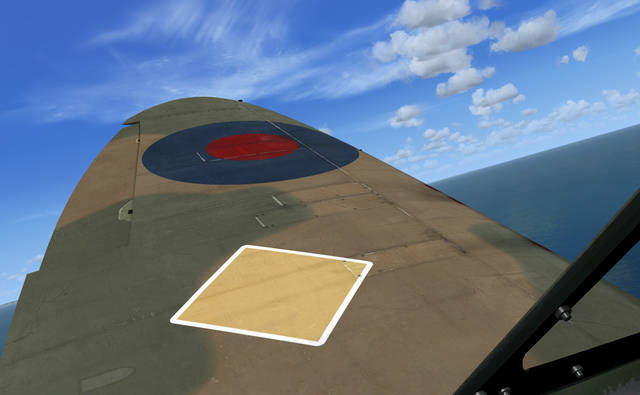 X4036 'AZ-D' 234 Squadron. 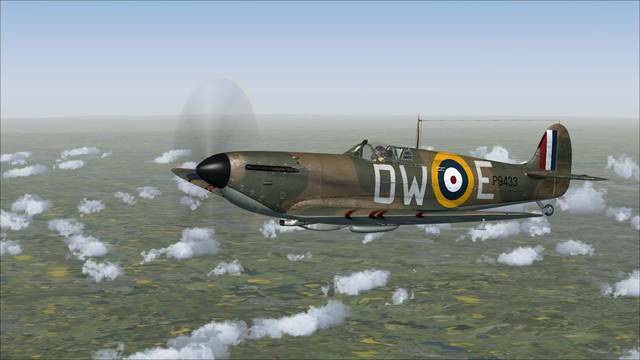 Flown by PO R. Doe, Middle Wallop, August 1940. 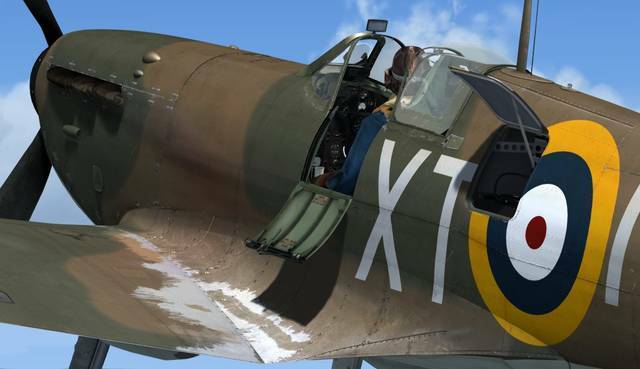 X4277 'XT-M' 603 Squadron. 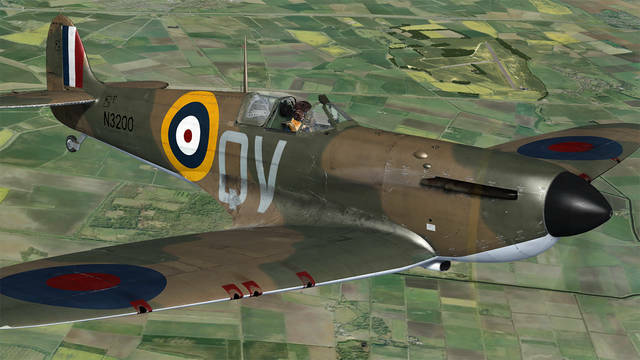 Flown by Flt Lt Richard Hillary, Montrose, August 1940. 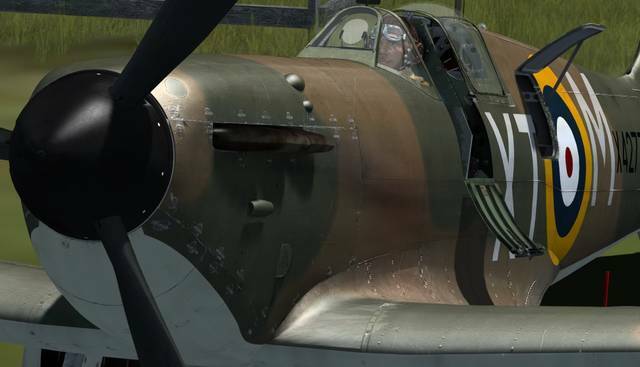 An illustrated colour cockpit guide with flying notes is included - you can take a look at it here. 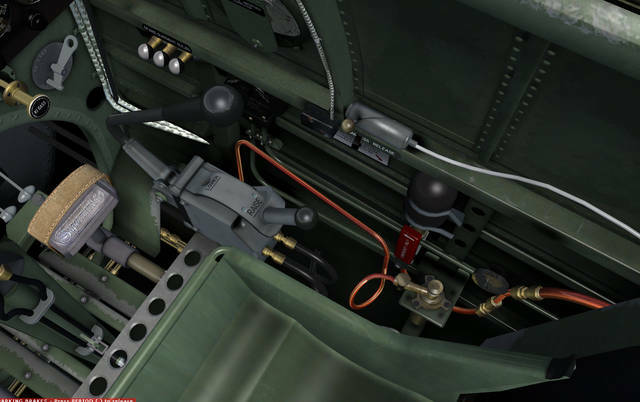 This is the fully featured pack with the only limitations being an altitude limit of 2,000ft AGL and a flight duration of 15 minutes, after which parts of the model will vanish. 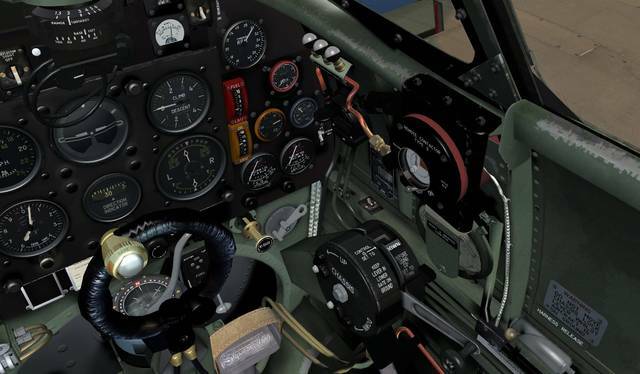 This Demo is for FSX, FSX: Steam Edition and all versions of P3D up to and including v4.2. 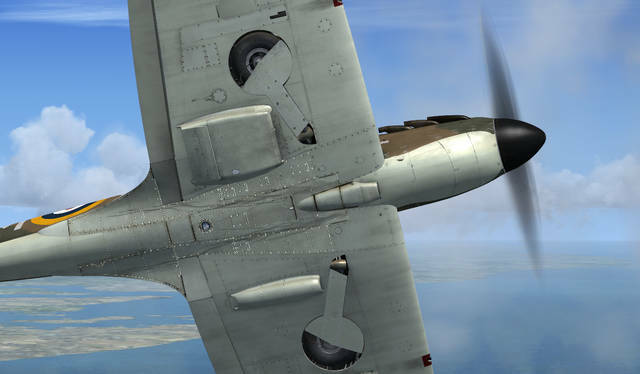 This Aeroplane Heaven Spitfire add-on for FSX and P3D provides models of the very early Mk1 with the two-bladed Watts propeller, a Mk1 version at the time of Dunkirk in 1940 and the Mk1A in the Battle of Britain era. 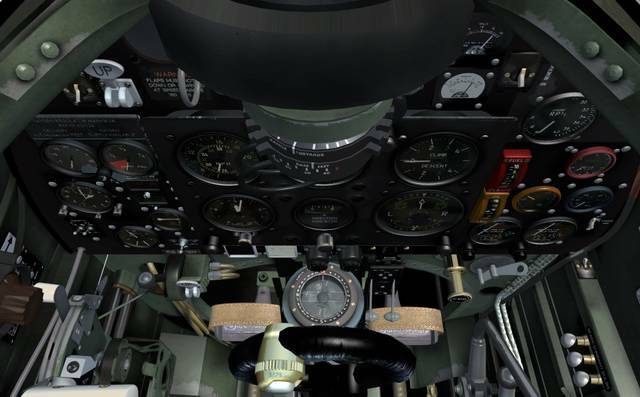 Extremely high on detail, the models feature unique animations, goggles and oxygen mask appearing automatically on the pilot at a set altitude, TR9 radio and 'hidden' NAV/COM radios, airframe shake and gauge needle tremble during engine start and idle, authentic start-up and accurately simulated hand-pumped or hydraulic landing gear operation.